Murray, meanwhile, will be played by Kroll Show and Comedy Bang! Bang! mainstay Jon Daly, stepping into some very big golf shoes to play the Caddyshack star. Although he never appeared in any of the official National Lampoon movies, Murray was intimately connected with the franchise, and was originally pitched (along with most of the male cast of the original Saturday Night Live) as one of the leads in Animal House. Now, Daly—who’s no stranger to impersonating comedy heroes, albeit ones we don’t like to talk about much anymore—will have to pick up his torch, deadpanning mercilessly, and giving people anecdotes that no one else will believe, except that everybody always does. 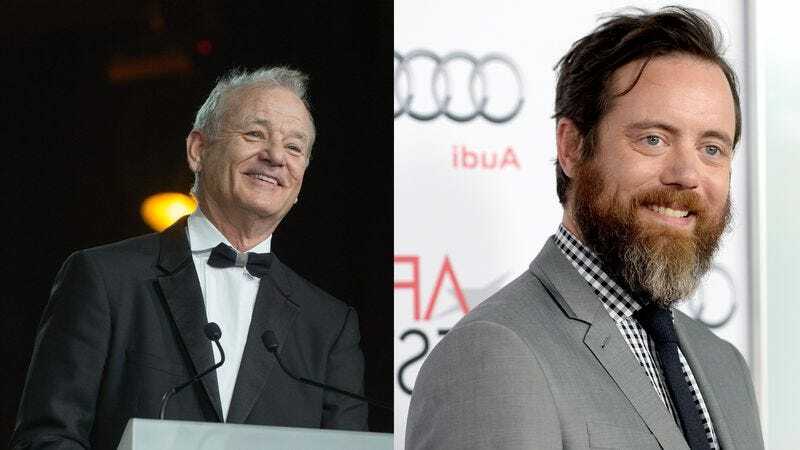 The film is being directed by Childrens Hospital and Wet Hot American Summer’s David Wain, and recently also cast Will Forte, Domnhall Gleeson, and Joel McHale, who’ll be playing Chevy Chase. Meanwhile, Veep’s Matt Walsh also signed on to the project today, but Walsh’s character—publisher Matty Simmons, who encouraged National Lampoon’s expansion from print into other mediums—wasn’t in Ghostbusters, so it’s a little bit harder to get excited about that.